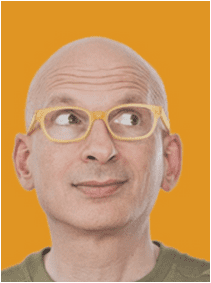 In this episode of the Gape Into The Void podcast, Hugh and Jason have a discussion with bestselling author, speaker, and marketer, Seth Godin. 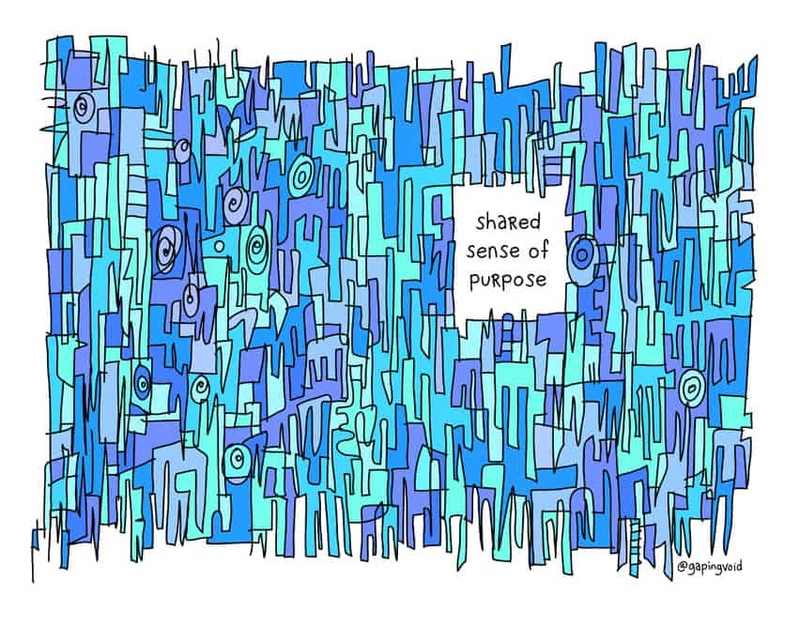 Seth has been an inspiration to many, including Hugh, and over the years gapingvoid has produced many popular images that were based upon, or included the words of Seth Godin. 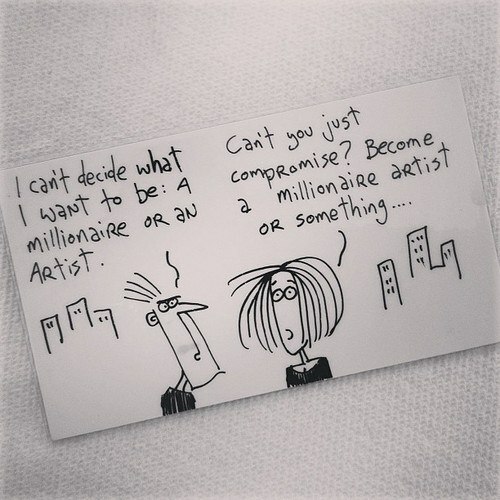 We even have a dedicated Seth Godin Store! 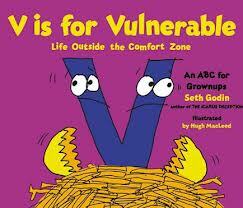 Most recently, Hugh illustrated one of Seth’s three new books, “V Is For Vulnerable. We hope you enjoy listening to the talk with Seth. If you like the show, please tell your friends about the “Gape Into The Void” podcast and leave us a review on iTunes.